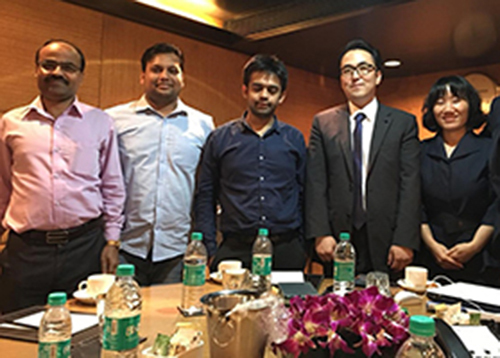 Press Release: ENVOY Launches IONTAC Digital Cinema Package (DCP) Server to upgrade multiplex screen quality in India. Envoy has successfully delivered the first consignment of DX115 DC carrier and Move Dock Adapter to KSS Ltd.
and the Move Dock Adapter. Envoy partners with all digital Cinema Distributors in the country.Contact Envoy for your requirements of original CRU carrier and Move Dock Adapter.CRU ensures high security and speed for Cinema theatre deployment. 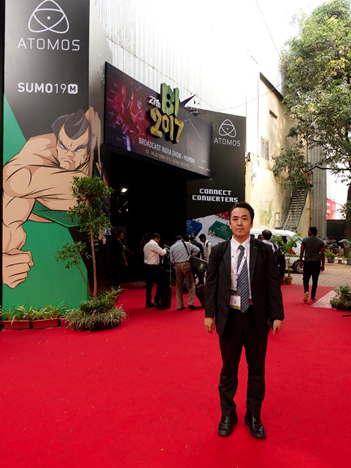 IONTAC Cineplay S1 is allows to play any DCP with any projection.That is the key to a neutral market.The Cineplay S1 is a growth impetus for cinmea theaters at a time when the movie industry needs a neutrality and transarency. – to any system over USB and eSATA. 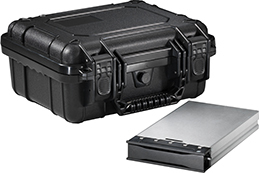 The DCP Kit 1 is a rugged shipping case for digital cinema distribution. 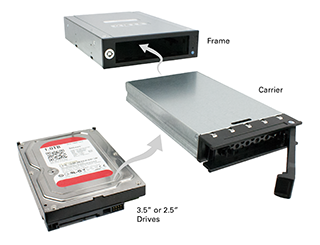 The DCP Kit 1 houses a single DX115 DC carrier, which can be configured with or without a hard drive preinstalled. 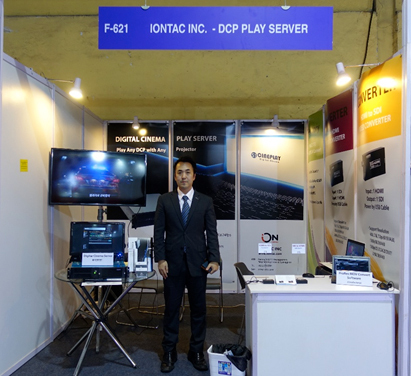 Mr. James Ahn promotor of Iontac and creator of Digital Cineplay Server proudly showcasing his portfolio of Iontac products at an International exhibition.